The best businesses are ones that consistently communicate with their customers. You can do this in a variety of ways, and it is not hard now that technology keeps everyone in touch. 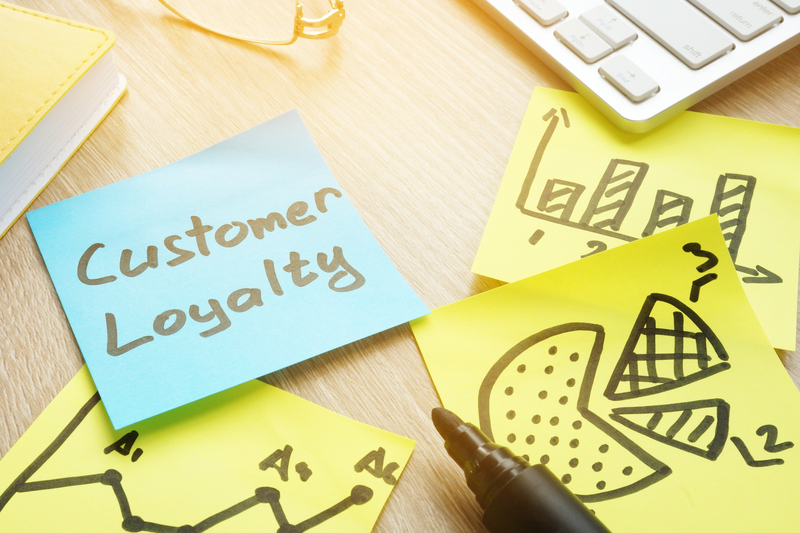 Here are some ways that you can let your customers know that they matter. You can give your customers rewards with coupons after they have made a purchase. Let them know that they are receiving a reward for doing business with you. Say something like, “As a special customer, you’ve received $5 off your next order.” Choose the reward that best fits your products and services. You can surprise them on their next bill too. You can do this by letting them know that they don’t have to pay anything for that purchase. Customer reward programs are particularly effective if you tailor promotions to them. Send personalized emails to customers in order to get meaningful engagement with the rewards you extend. Reviews have a considerable impact on your business. You need to take time to read both the good and the bad ones. You also need to respond to them both. If you read a bad review, take it into consideration, and think of a way to turn that negative situation into a positive one. There’s nothing worse than a business that consistently argues with bad reviews. It doesn’t take long before customers realize that a company is in deep denial and can’t admit a wrong when it happens. When you take the time to listen to your customers, they notice it. Take regular polls about what customers like and don’t like about your company or place of business. For example, if your company’s employees consistently leave footprints on your clients’ carpets, it’s a problem. To remedy the situation, let your customers know, “We have heard you, and here is the change we’ve made.” Have your employees wear little booties over their shoes when they enter a client’s home. Even if you can’t address everything, customers appreciate changes like this. As a special thank you, hold special events. This token of appreciation could be a once-a-year event where you have a party for your loyal customers. It’s also an excellent way to attract new customers because they get to see how you reward your current customers. Have a barbecue in the park, or think of some other way to honor your valued customers. You could always donate money or provide volunteer work in your community. Always think of new ways to show your appreciation. Times change, and it’s so important to keep up with the needs of your customers. Welcome to HINDSIGHT, a place for entrepreneurs to share the stories of lessons learned in business and life. This entry was posted in Articles, Customer Service, Lessons Learned. Bookmark the permalink.